IQF Fruit stands for "individually quick frozen". 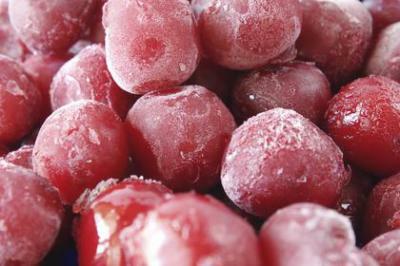 Each piece of fruit is frozen individually in order to obtain its optimum nutritional value. It is an extremely popular item in bakeries, wholesalers, and other manufacturers of finished goods. 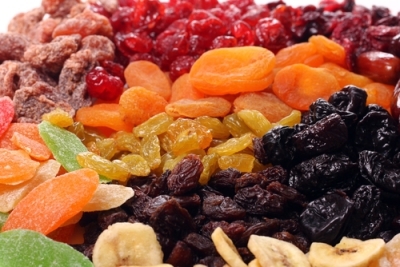 Dried Fruit & Nuts have been popular items in the trading world for many years. Due to the shelf-life and ease of transport, dried fruits traveled with Christopher Columbus on his long excursions and are still being shipped around the globe today. Origin Commodities has developed relationships with growers and manufacturers internationally in order to provide quality products to the food industry. Spices have been a hot commodity for centuries. They are one of the most popular ingredients in the food industry. 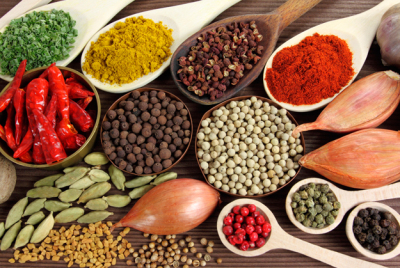 We are willing to go the extra mile to provide you quality spices coming directly from the country of origin. 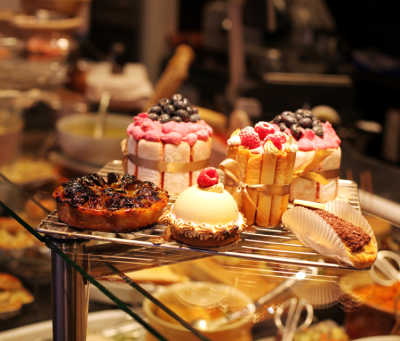 Working closely with bakeries has allowed us to pick up on the importance of properly manufactured food additives. We have been working with chemists in order to produce additives such as xanthan gum, guar powder, and other additives at the highest quality possible.